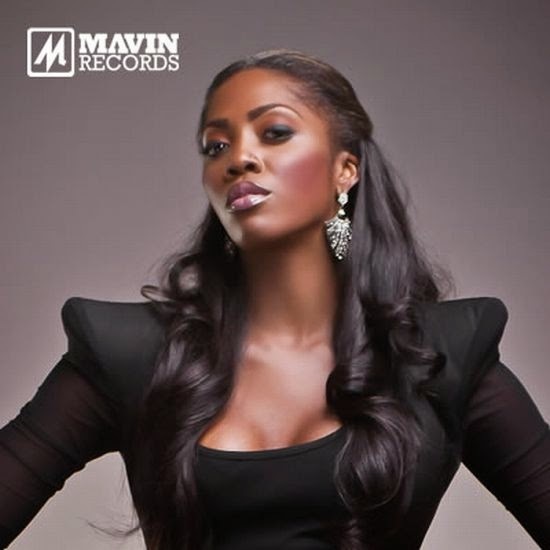 R&B/Pop star Tiwa savage is ready to release new single. The Mavin records' artiste revealed through her instagram page that her new single will be out on october 8,2014 . 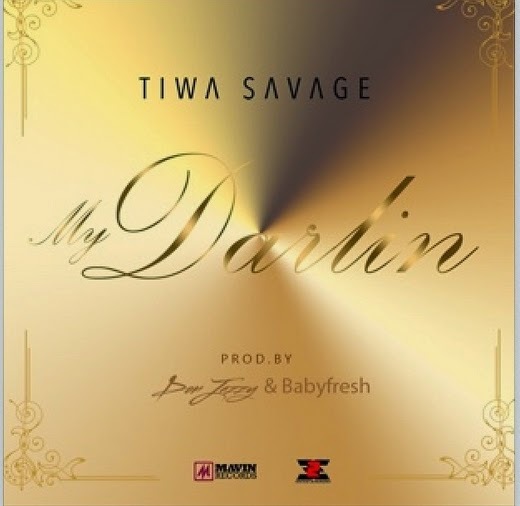 The song titled My darlin is produced by Don jazzy and babyfresh . See the cover art below.